Mexico-focused precious metals miner Fresnillo (LON:FRES) achieved record-breaking annual gold and silver production last year and expects to reach another peak in 2017. Silver production jumped 9.5% in the fourth quarter of 2016 compared to the same period a year earlier, Fresnillo said. That took full-year output to 50.3 million ounces of the precious metal, up 7.1% from 2015. 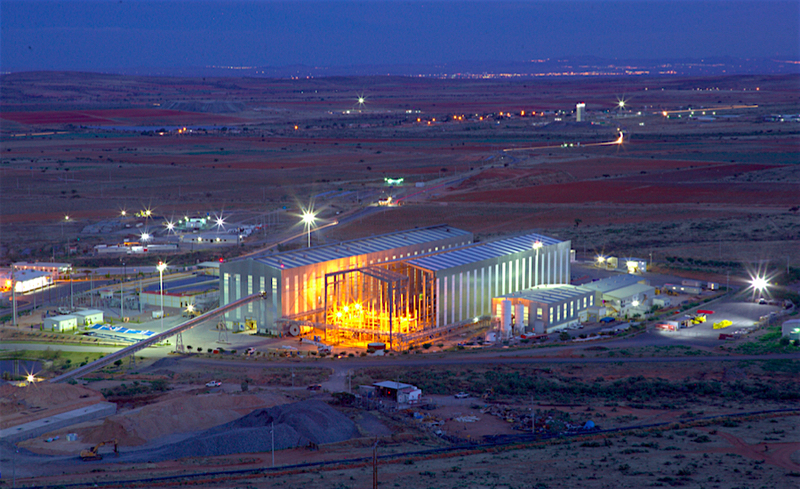 Fresnillo is the world's largest primary silver producer and Mexico's second-largest gold miner. Gold output for the year climbed a significant 22.8% to 935,300 ounces, the firm said. The company attributed record silver output largely to the start-up of phase 1 of San Julian mine, higher ore grades at Cienega and an improved contribution from the Silverstream. Gold production was lifted by lowered inventories at Herradura, the San Julian start-up and an improved overall average speed of recovery at Noche Buena, it said. Fresnillo, the world's largest primary silver producer and Mexico's second-largest gold miner, expects to produce 58 million ounces to 61 million ounces of the grey metal this year, and between 870,000 ounces and 900,000 ounces of bullion, which is less than what it produced in 2016. Despite the positive news, Fresnillo’s shares were down about 3.8% to 1,426p in London mid-afternoon, though they are still 17% higher than at the beginning of the month.